Small in stature yet infinitely practical, the Optimist steps up where a full-size pack feels excessive. 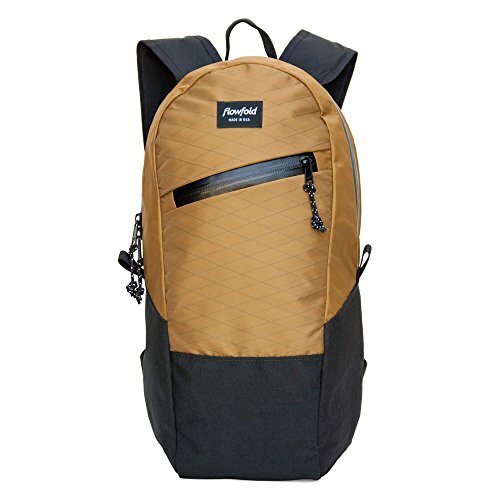 It offers a main compartment that is easily packable, as well as an outside stash pocket for easily accessed essentials. Both are sealed with water repellent zippers to keep your items secure and dry. Comfortable and compact, this mini backpack is the perfect companion for a bike ride, a short hike, or a trip to the farmers' market. Exploring wooded trails or navigating city streets, feel prepared and at ease with the Optimist by your side.